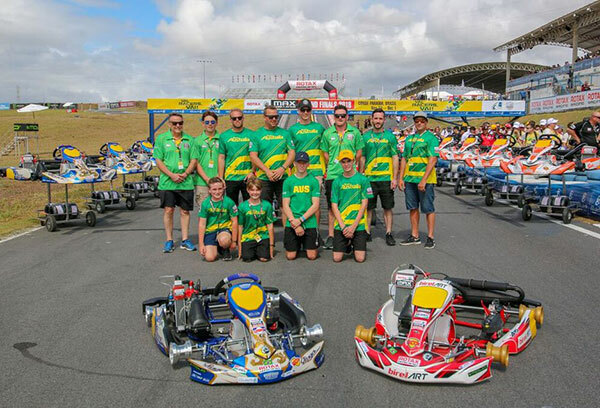 The Australia Team had a strong first on track day with Team Captain, Ryan Kennedy being the quickest overall in DD2. Not far behind Kennedy, was one of our Kiwi additions Ryan Wood who secured his RMCGF ticket at the 2018 Race Of Stars on his Debut in the DD2 Category. Wood impressively ended the day in fourth. Damian Ward, no stranger to a RMCGF event also showed pace sitting within the Top 15 in today’s sessions. Ward’s experience racing at a World Finals event will show as the week continues. 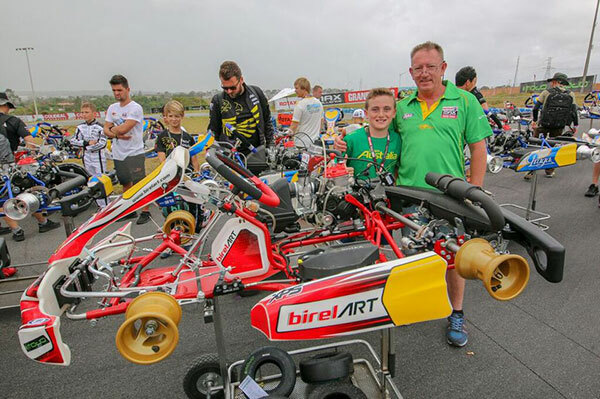 In one of the toughest DD2 Masters categories the RMCGF has seen Terry Hanly of NSW is currently sitting in 32nd however he and mechanic Matt Macken are making changes to get the most out of their Sodi Kart. Trevor Whitby was within the top 25 of all three practice sessions in Brazil at the RMCGF. With Matt Greenbury on the spanners you can be assured they will be doing everything possible to get the best out of the kart. 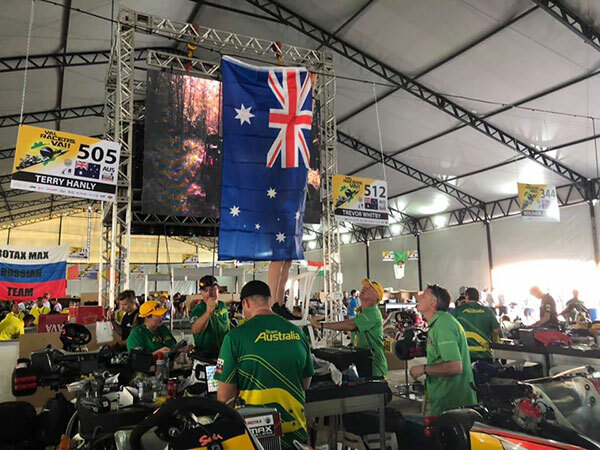 The third of our DD2 Masters representative and the only Victorian to venture to Brazil is TWM Driver Ashley Seward who today had a 26th, 25th and 18th in his three practice sessions. 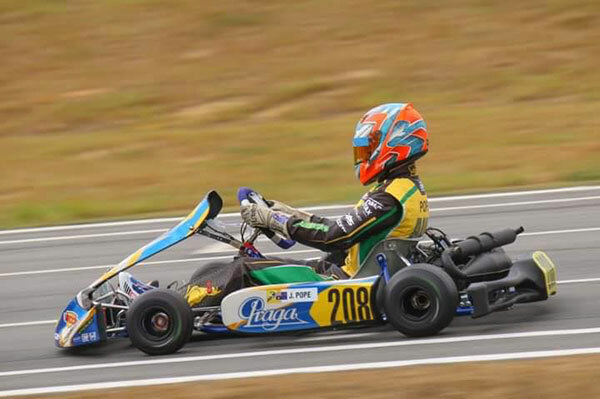 In Rotax Max Queensland’s Ben Jurczak is proving to be one to watch after sitting within the top 10 in todays practice sessions, Ben ended the day strongly sitting in position 5 on the time sheets. 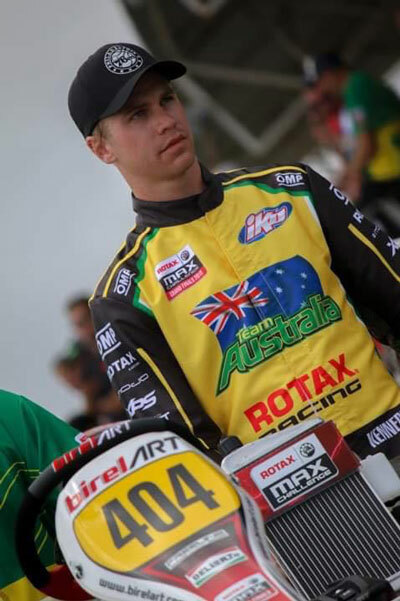 Australia’s second New Zealand addition, Josh Hart who has ample experience on a world stage today sat within the Top 25 overall and will look to improve on those times tomorrow ahead of qualifying Wednesday. Tomorrow Team Australia will complete another three practice sessions before qualifying on Wednesday. 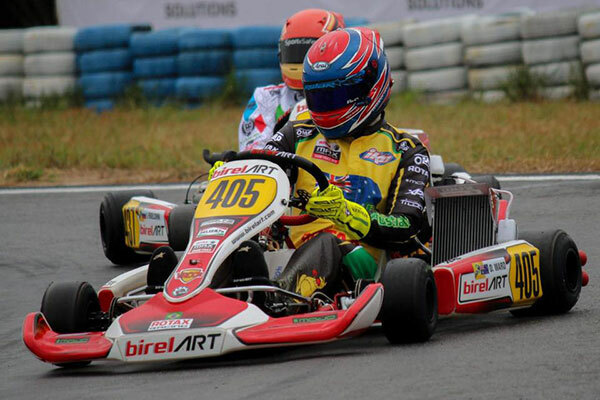 Remember to stay up to date through the Rotax –New Age Karting and Rotax Pro Tour Facebook Pages.